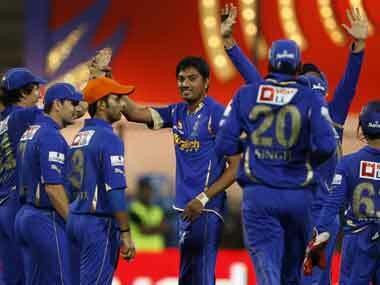 The scandal points to the need for cleansing the IPL culture, but it's no reason to pull down the entire edifice. The IPL is still a platform for talent-spotting, and retains enormous entertainment value that cannot be robbed by a few charlatans. 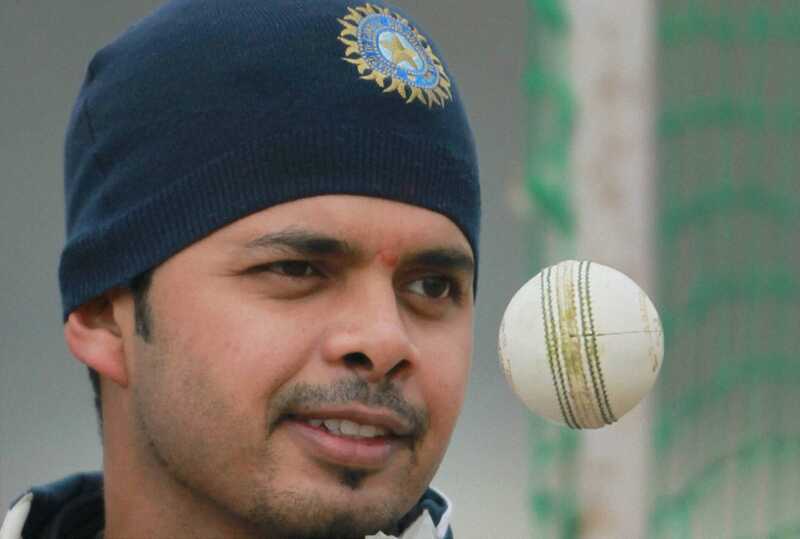 The summary of the response in his Sreesanth's home turf is that of incredulity. They are unwilling to believe that the pacer is guilty. 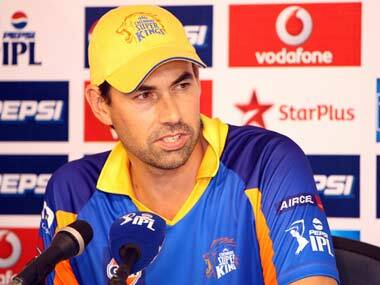 What do Firstpost readers think of the spot-fixing mess? Here’s a selection of their thoughts. The shock arrests of former Indian pace bowler S Sreesanth, batsman Ankeet Chavan and all rounder Ajit Chandilia all of whom play for the Rajasthan Royals, has predictably sent Twitter into a spin. 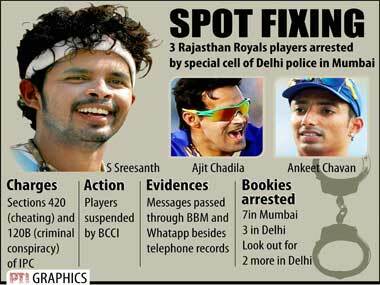 Pace bowler Sreesanth, batsman Ankeet Chavan and all rounder Ajit Chandilia are the latest entrants to cricket's spot fixing wall of shame. Here are the others who have been caught and punished for the offence in the past. 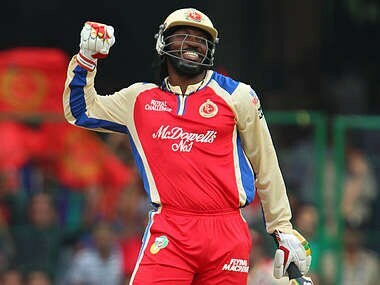 Pune Warriors won by 7 runs. The defeat ended KKR's chances of making the playoffs. 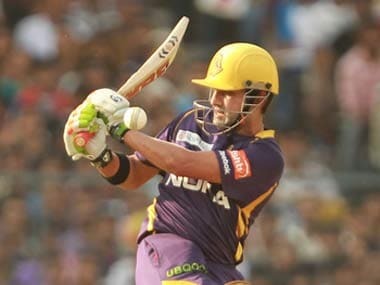 Live detailed updates as KKR take on Pune in a must-win game at Ranchi. Already guaranteed a play-off berth, Fleming said they would like to win their final league match also as they "know the importance of extra points" for finishing in the top two.